What is the Yaounde Initiative Foundation? You are here: Home / News / What is the Yaounde Initiative Foundation? 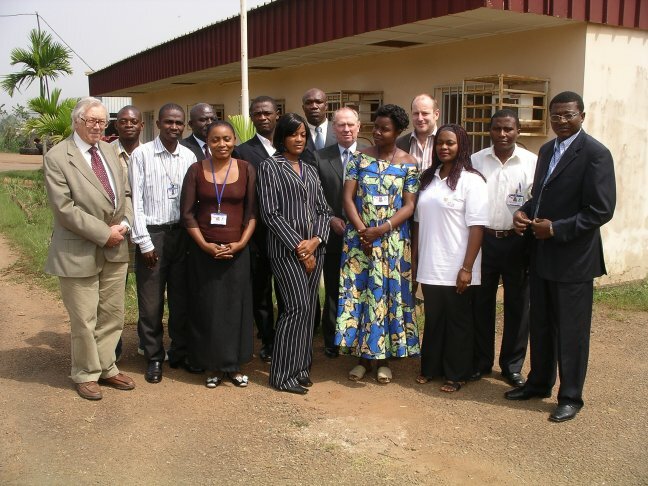 The Yaounde Initiative Foundation is a “not-for-profit” organisation registered in the United Kingdom and Cameroon. It aims to overcome key practical constraints on socio-economic development in rural communities.The Foundation’s goal is to improve the health and well being of communities in Africa, their agricultural production and the responsible protection of their rural environment. For more information, you can download a two page flyer here.